Mumtaz Mufti is the great name of Urdu writings. He wrote many great books. He got fame from his biography and travelogue Labbaik. He was the contemporary writer of Ashfaq Ahmad and Qudarat Ullah Shehab. He got fame from his biography Alkh Nagri, Ali Pur ka Aili and traveluge Labaik. In his life, he called with the name of Mumtaz Mufti. Even his grandson called him with the name. 2 Mumtaz Mufti Early Thoughts. 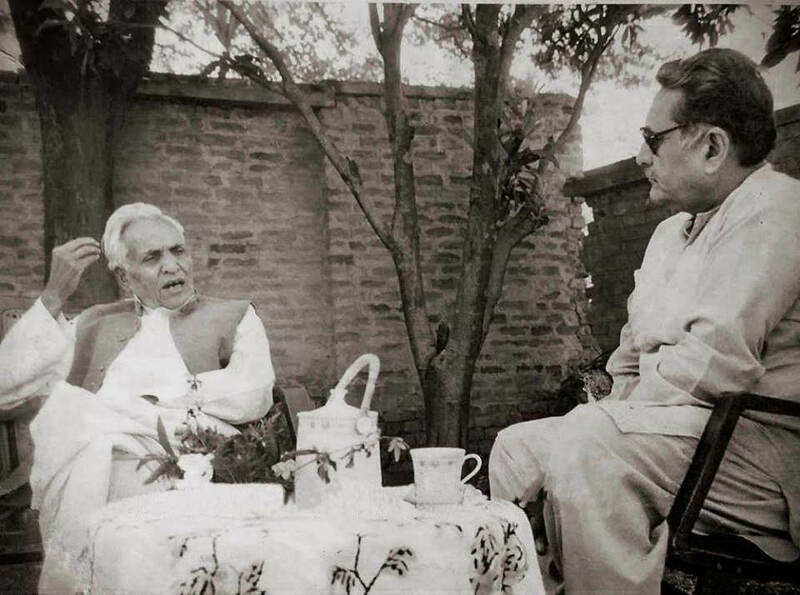 Mumtaz Mufti was born on 11 September 1905 in Batala Punjab. His father’s name was Muhammad Hussain. He got his early education in Amartasar, Mianwali, and Multan. Mufti completed his matriculation from DG Khan and Intermediate from Amritsar. He got the graduation degree from Islamia College Lahore. He wrote first short story book with named “Jhuki Jhuki Ankhain.” This book turned him from Mumtaz Hussain to Mumtaz Mufti. In early life, Mumtaz Mufti was much inspired from Sigmund Fried. Before partition, he was also like infamous literature. At begging, He rigorously opposed the creation of Pakistan. But, later, became a true Pakistani and Islamist. It is saying that changing came to his personality after the relationships with Hazrat Qudratullah Shahab. He was much impressed with the thoughts, teaching, and personality of Qudratullah. Mufti also compiled his biographies like Shahab Nama with the name of Ali Pur Ka Aili and Alkh Nagri. Alkh Nagri is the story of a lover how opposed the social taboos of time. While Alkh Nagri is the later part of his autobiography. This book described mysticism, Sufism, and thoughts of Mufti. Many people asked the grave of Mumtaz Mufti. Mumtaz Mufti was passed away on 27 October 1995 in Islamabad. He was buried in Islamabad grave. He was awarded Sitara-e-Imtiaz (1986) and Munshi Premchand in 1989. In 2013, Pakistan Post Office also issued a stamped ticket in the honor of Mumtaz Mufti. The following books and PhD thesis wrote on the life and biography of Mufti. Mufti wrote below mentioned novels, books and short stories (fiction). You can download or read online these books by clicking their titles. Mufti’s 1961 autobiography was describing the first phase of his life. First, it seems a love story of a boy how challenged the social laws of the society. Mufti’s autobiography was representing the second phase of his life. Alakh Nagri much impressed by Qudratullah Shahab’s thoughts and teachings. This parts deals with Sufism, religion, and mysticism. Mumtaz Mufi also mentioned many qoutes. He mentioned great words and qoutes in his short stories. At last, I hope you liked this biography and books details of legend Mumtaz Mufti. For more details, you can also visit his website. You may also want to check Bano Qudsia: Urdu Drama and Novel Writer.